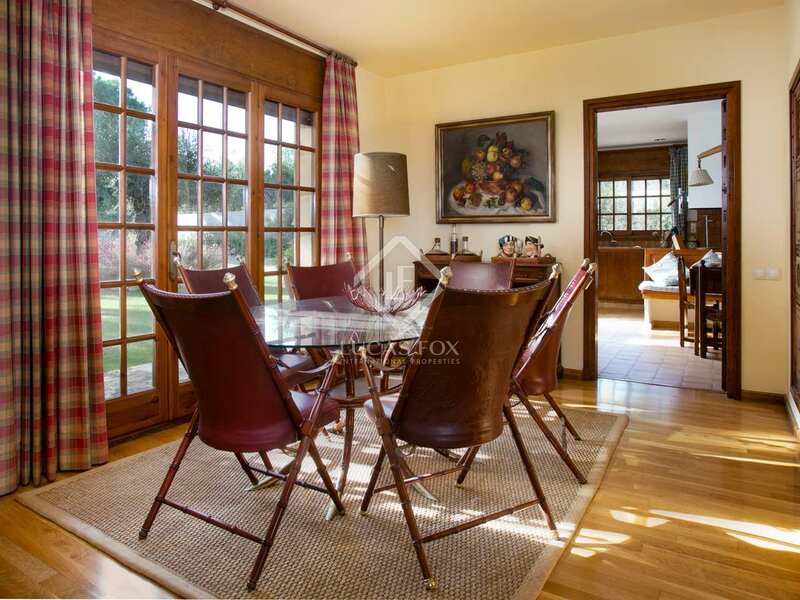 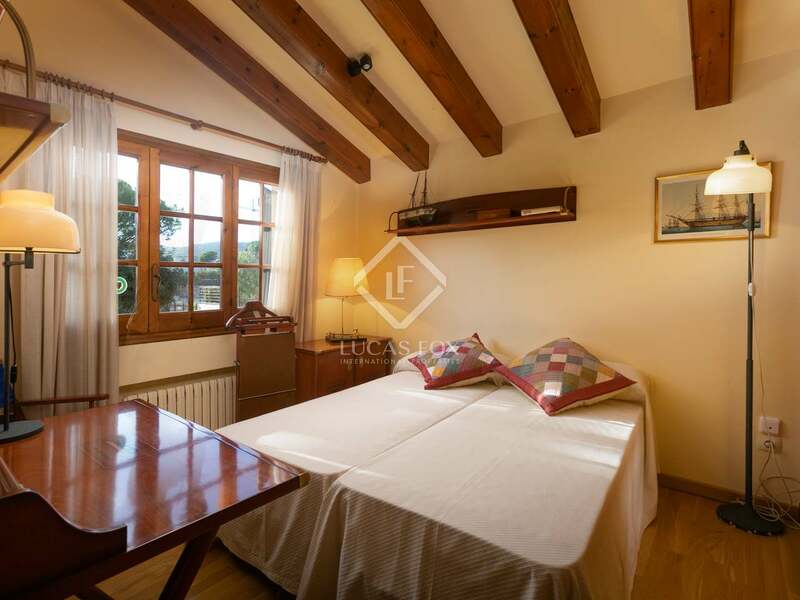 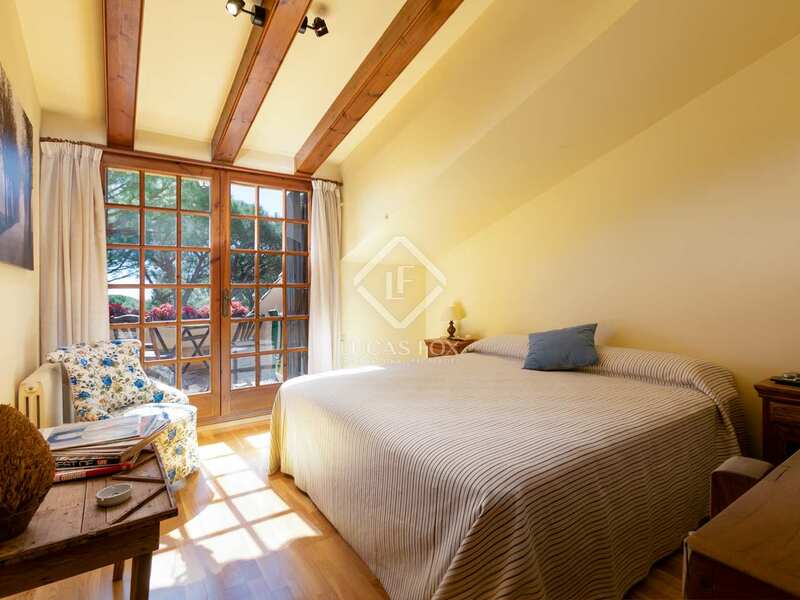 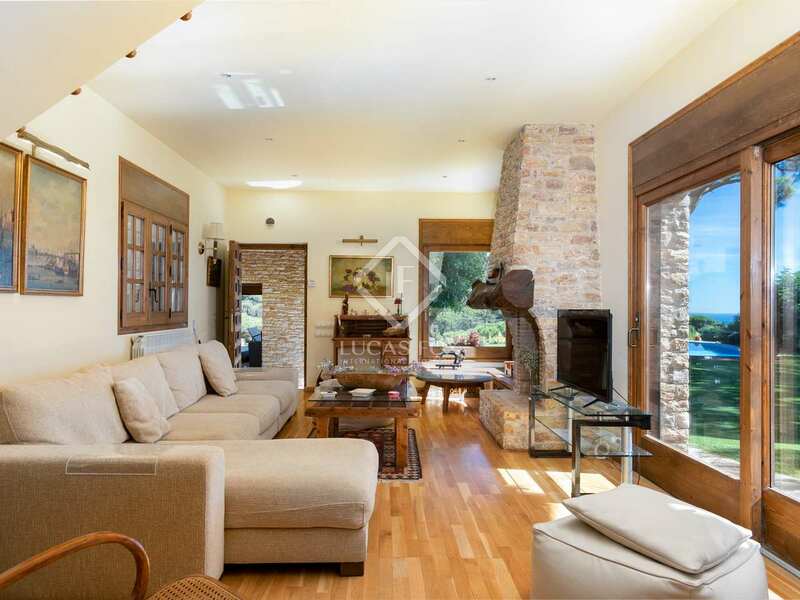 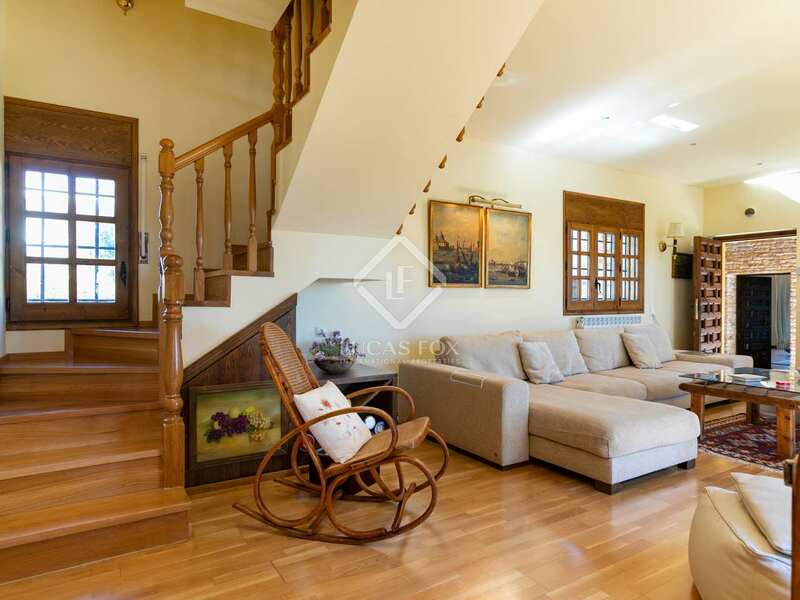 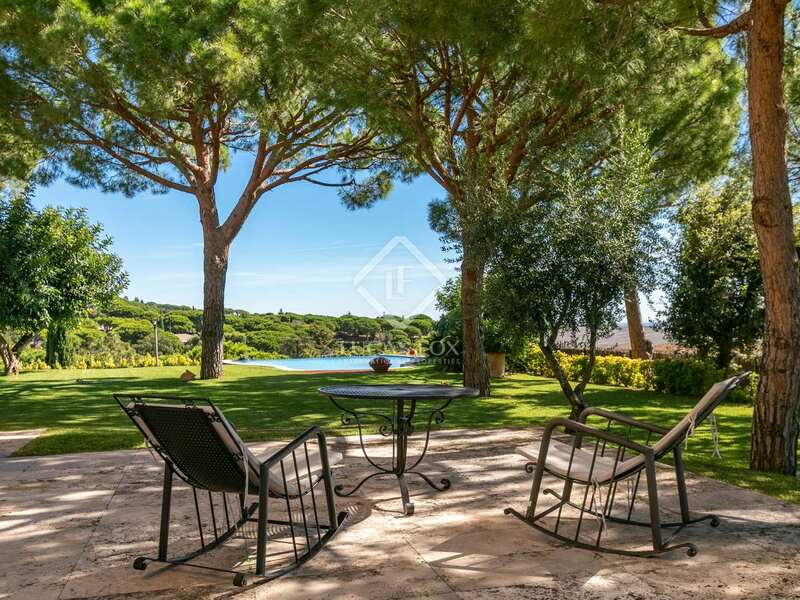 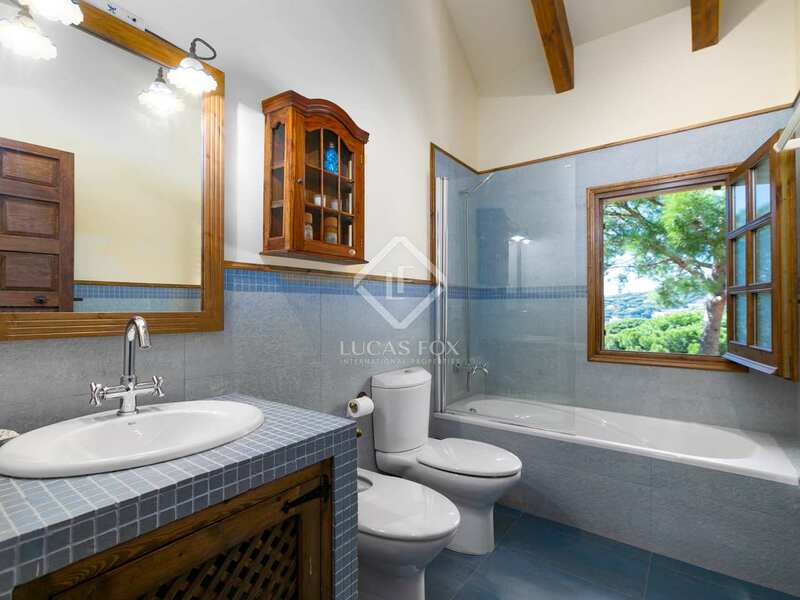 This property for rent located in the private community of Roccaferra in Sant Andreu de Llavaneres offers two independent homes. 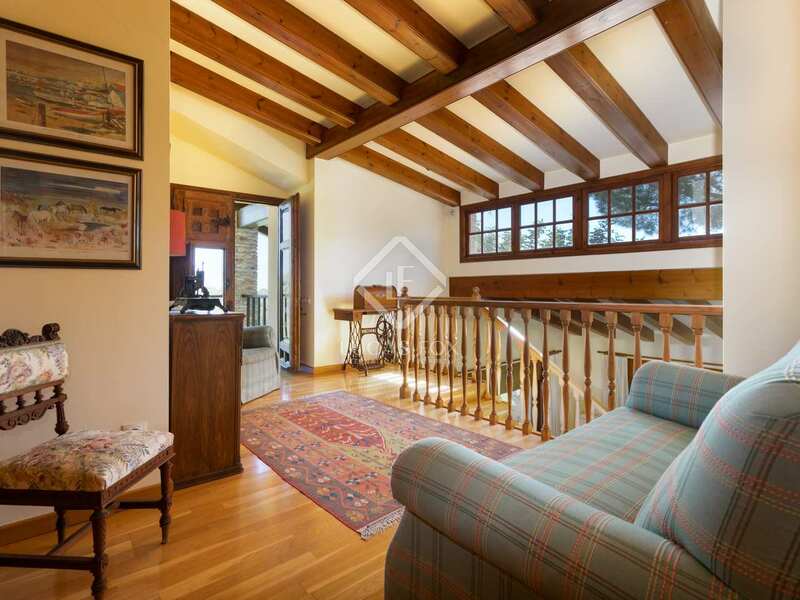 One home was built in the early 1980s and was recently renovated in the early 2000s. 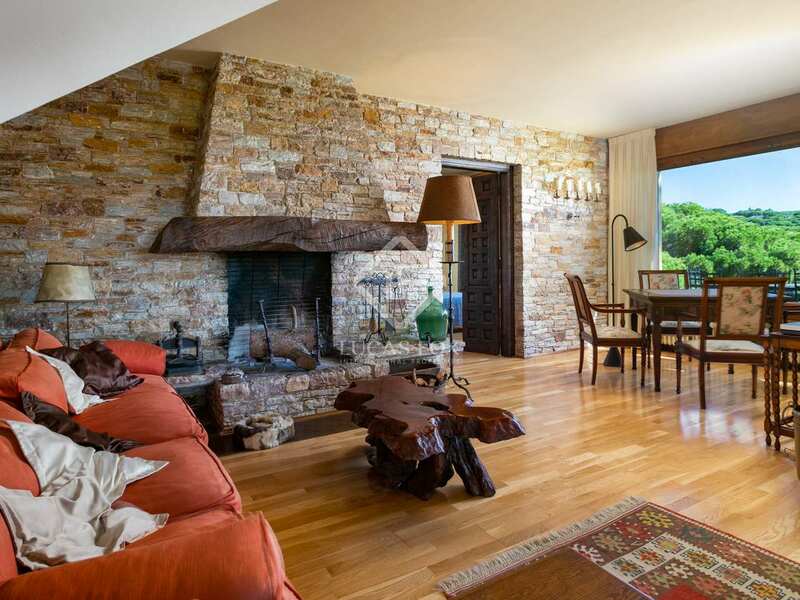 The other home is newly built with the same features and finishes as the original. 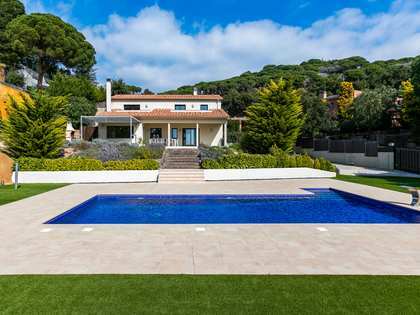 The homes measure a total of 410m² and are set on a plot of 2,156m² with an infinity pool. 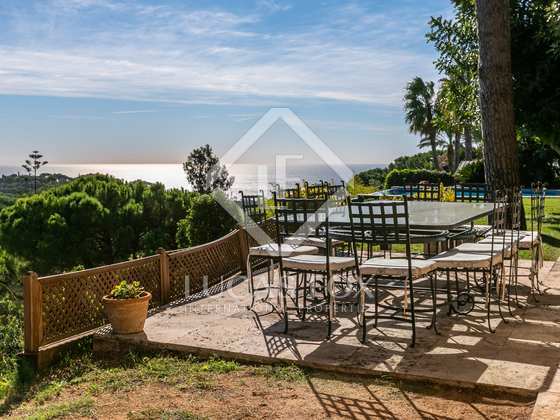 They are situated on a hilltop and boast fantastic sea and countryside views. 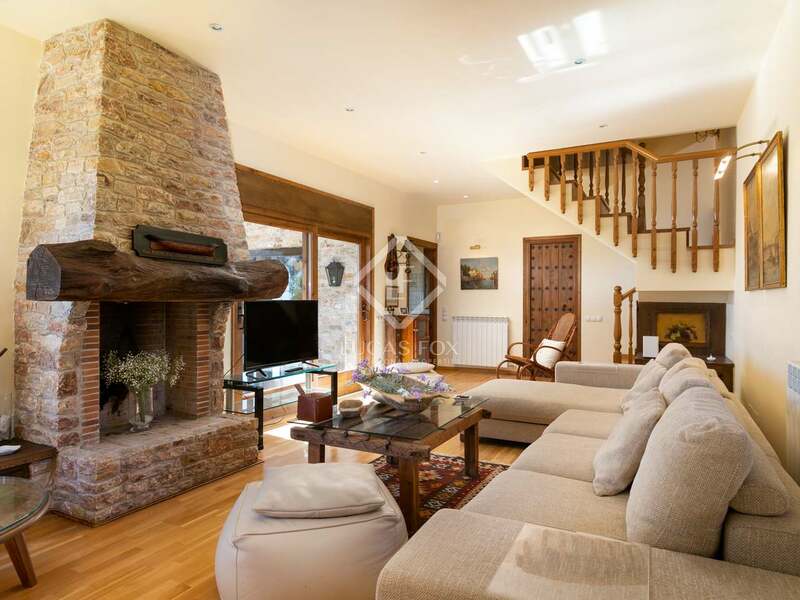 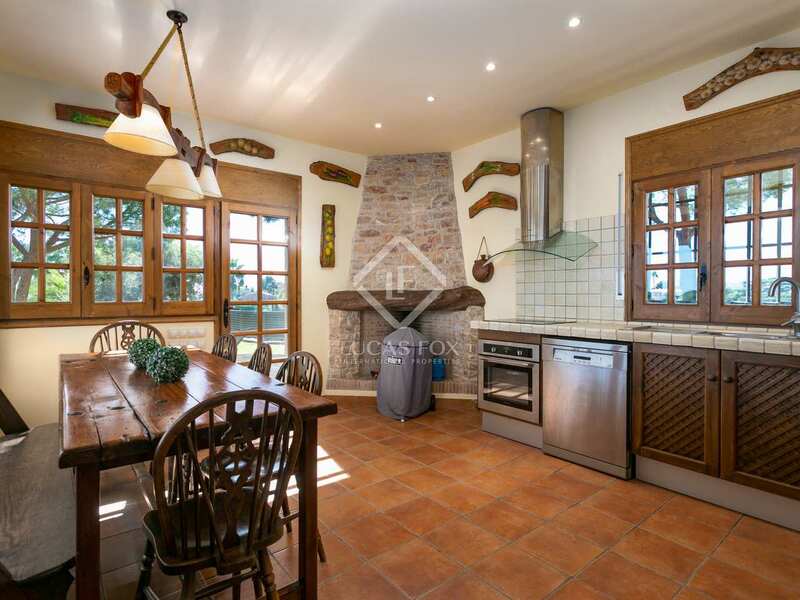 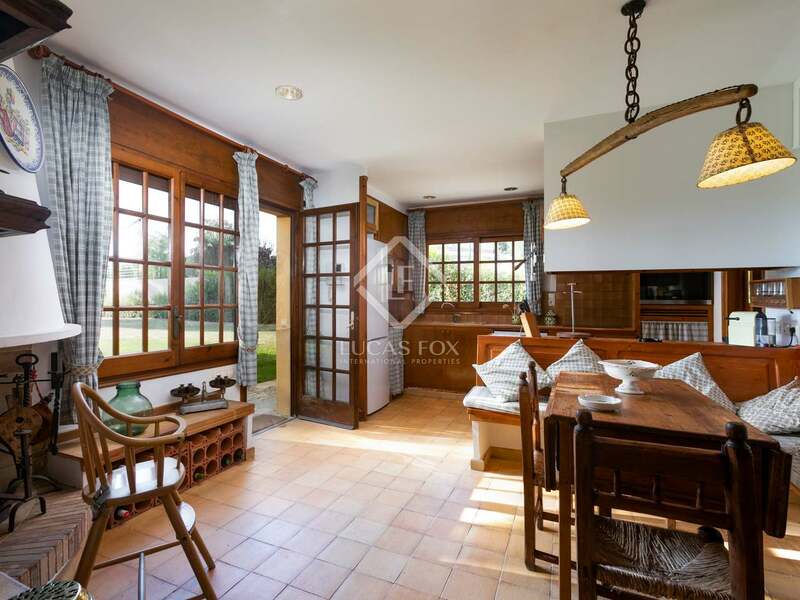 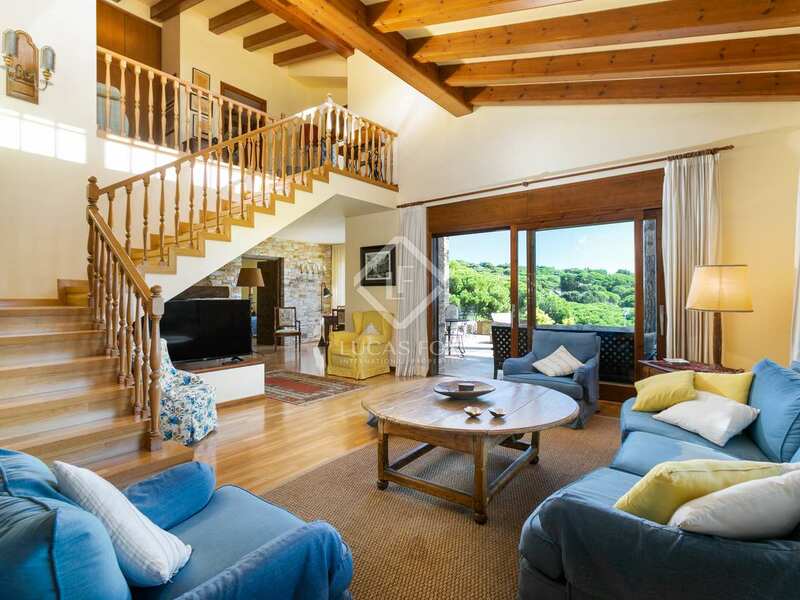 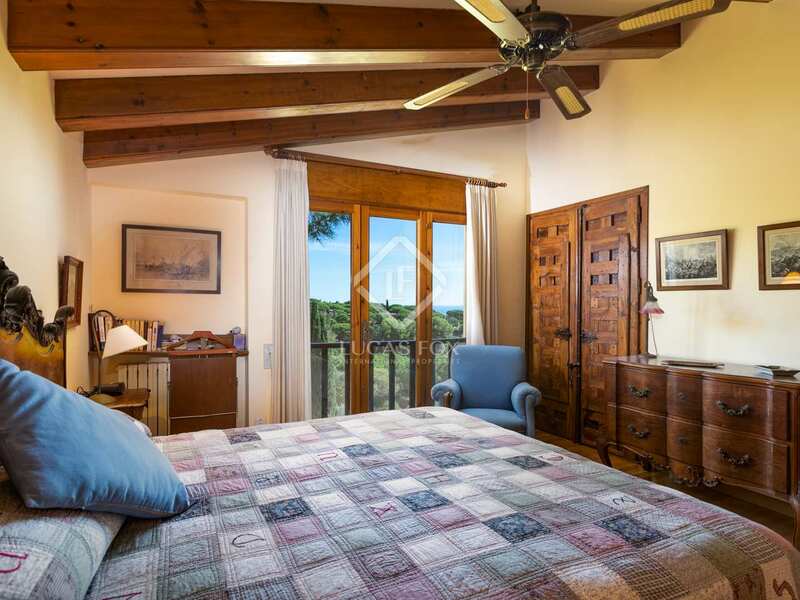 Both properties feature vaulted ceilings and exposed wooden beams throughout, and fabulous large doors and windows providing lots of natural light. 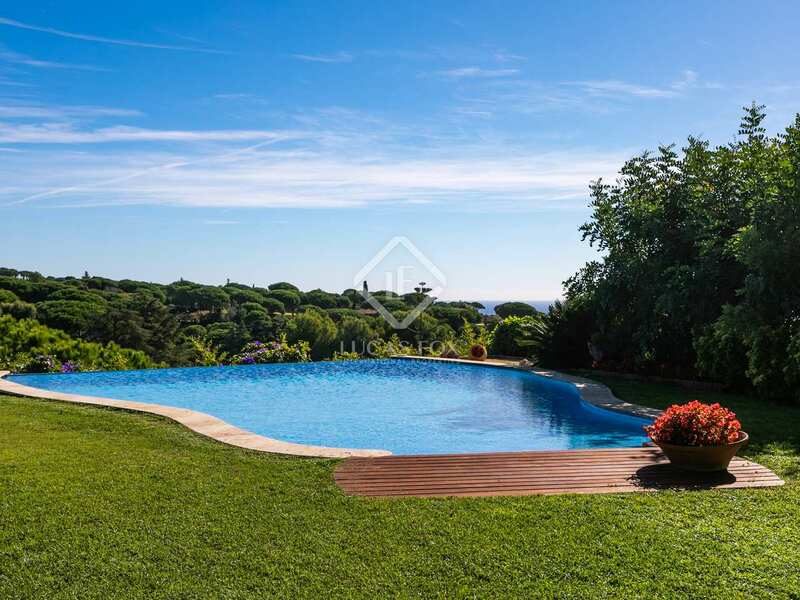 The property is located just 30 minutes from the city centre of Barcelona and 45 minutes from international airports. 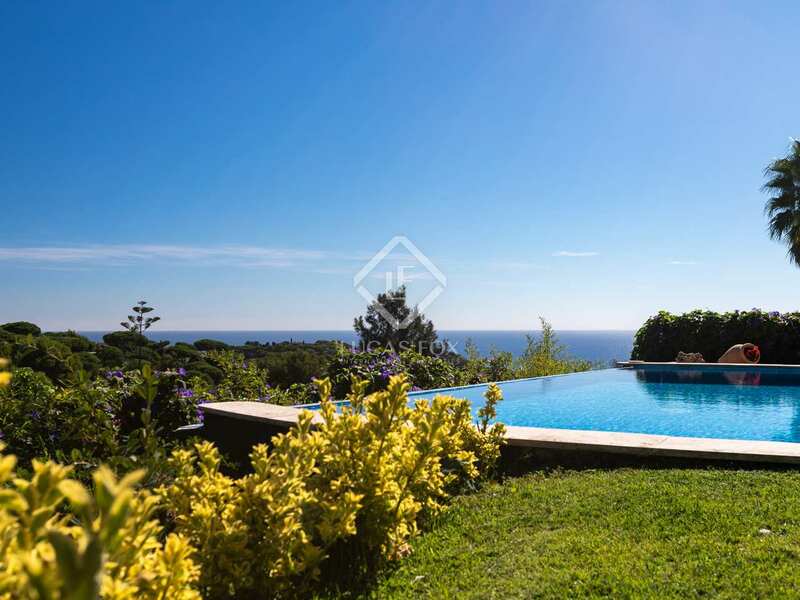 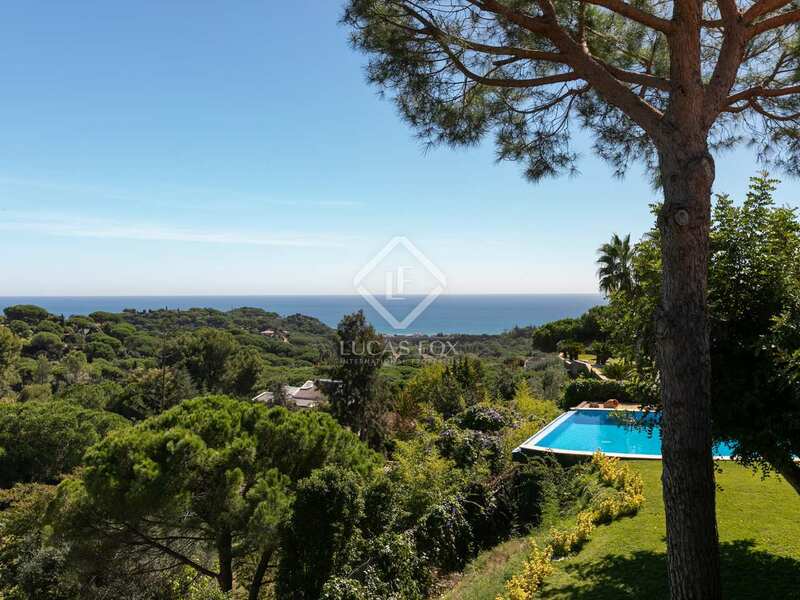 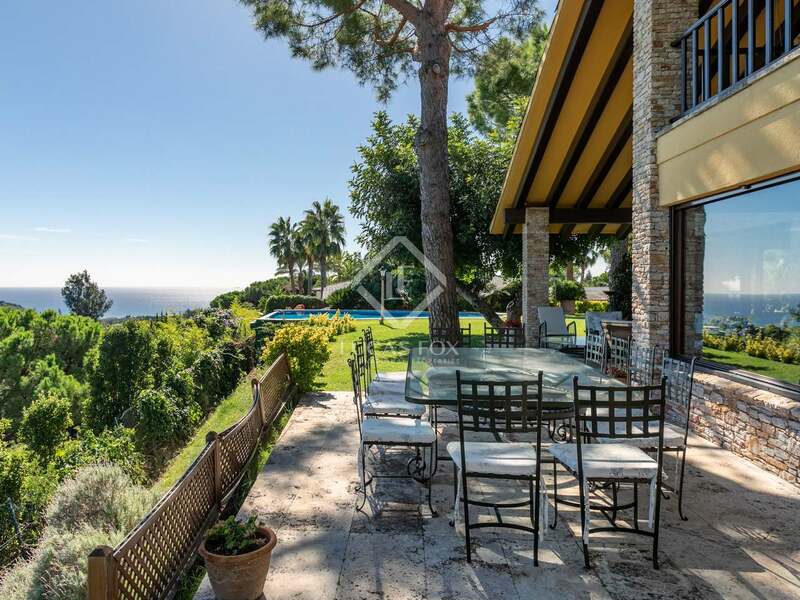 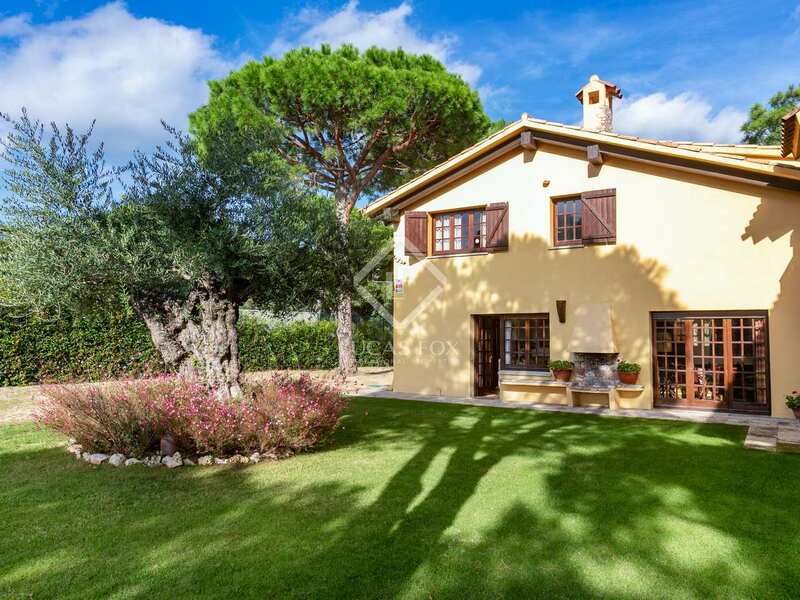 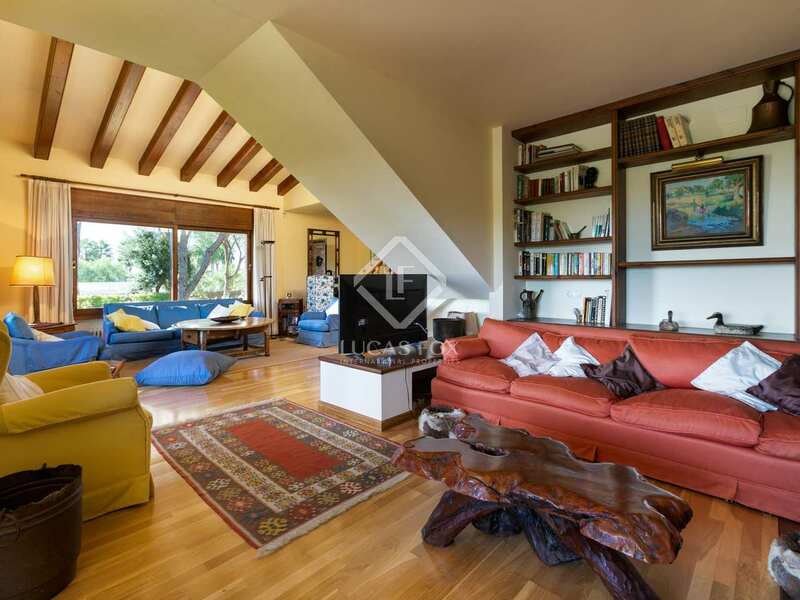 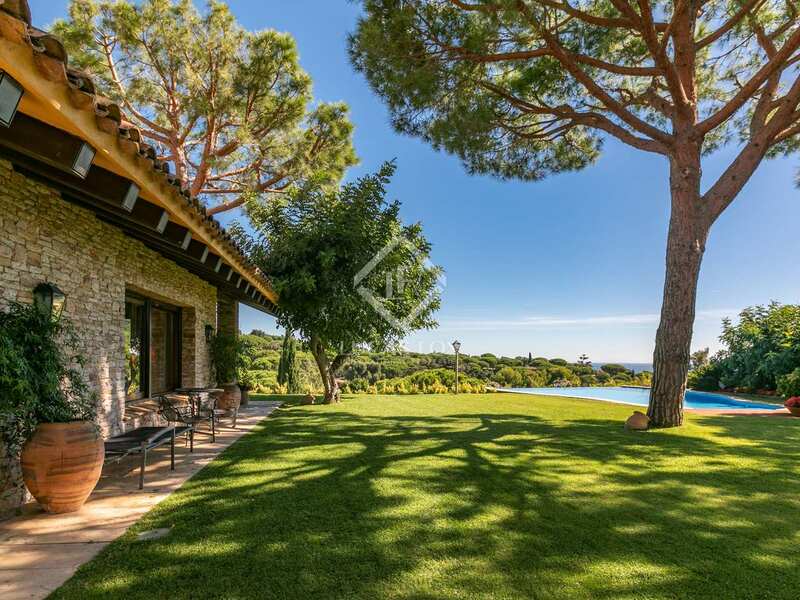 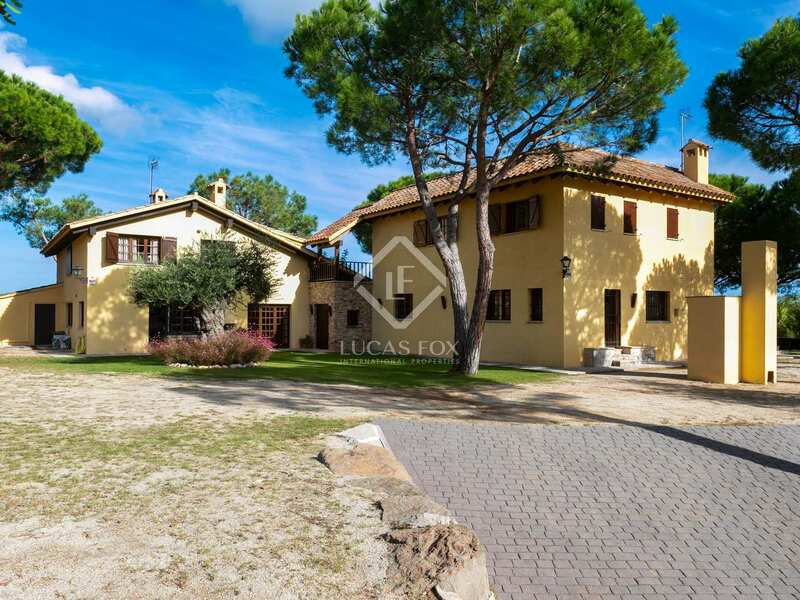 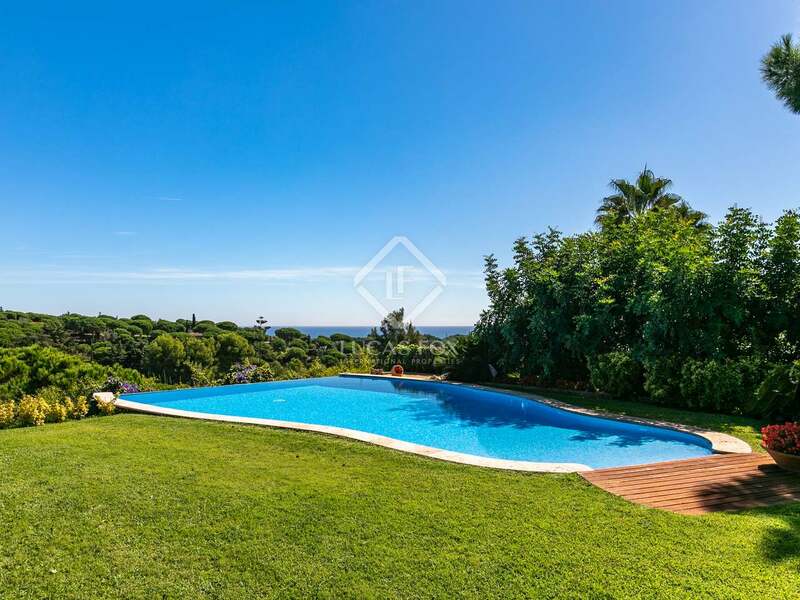 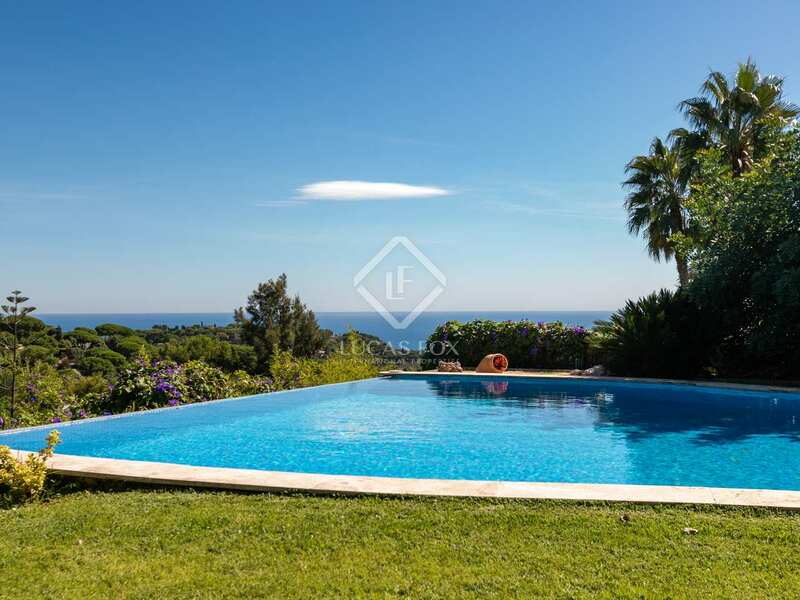 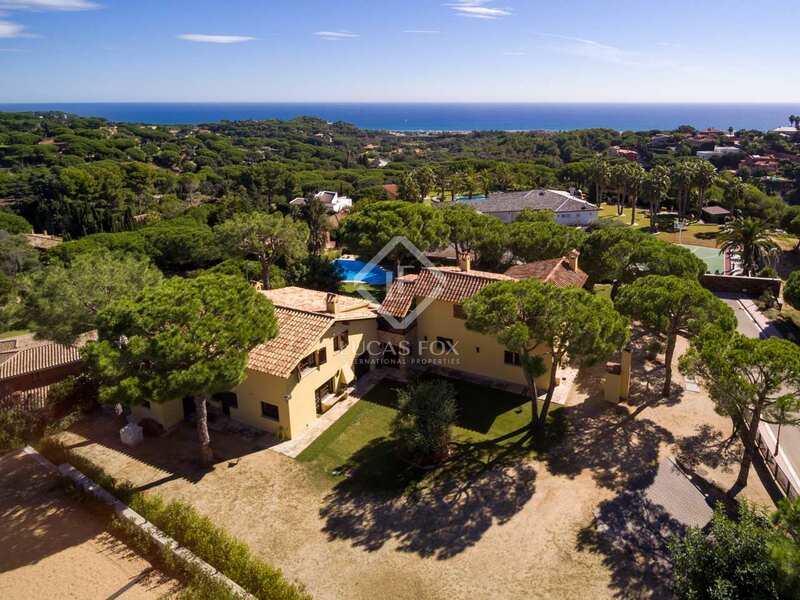 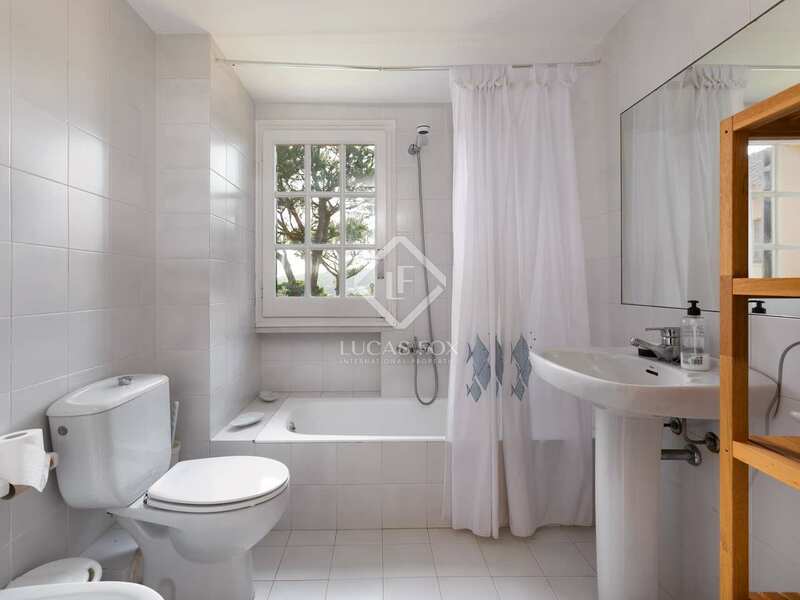 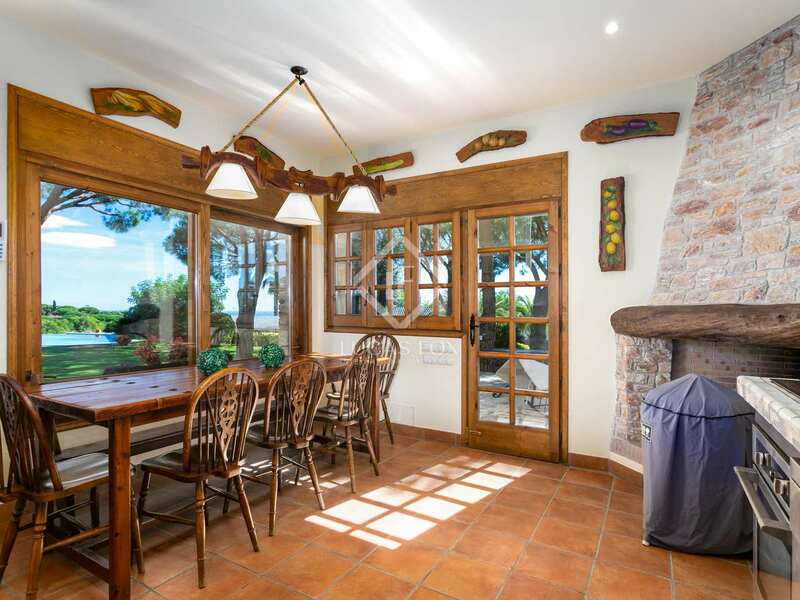 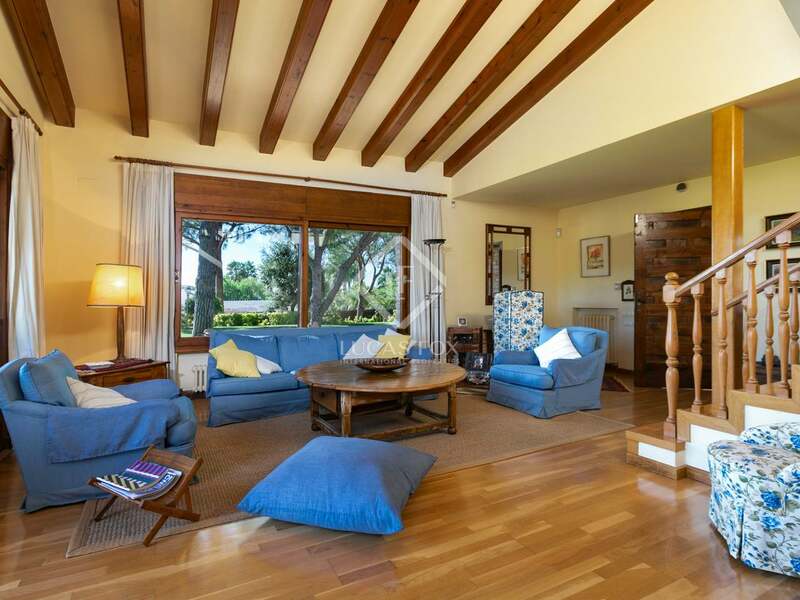 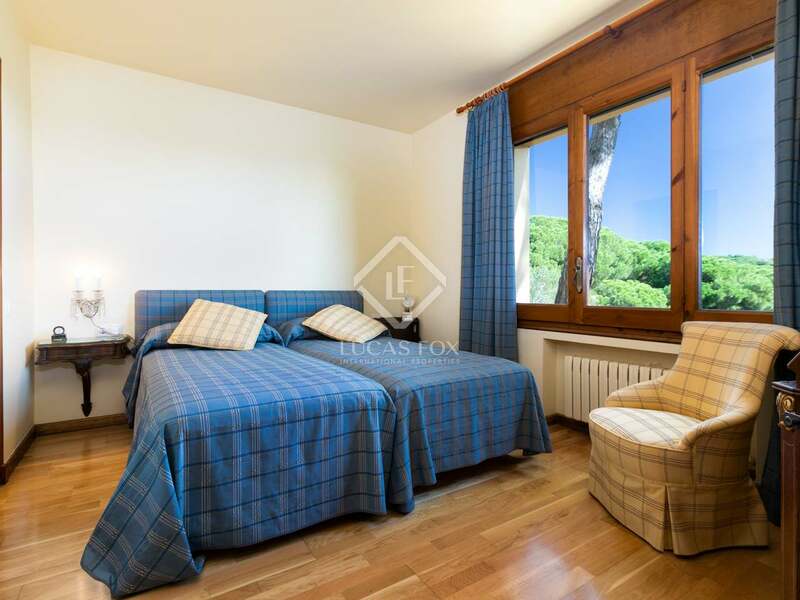 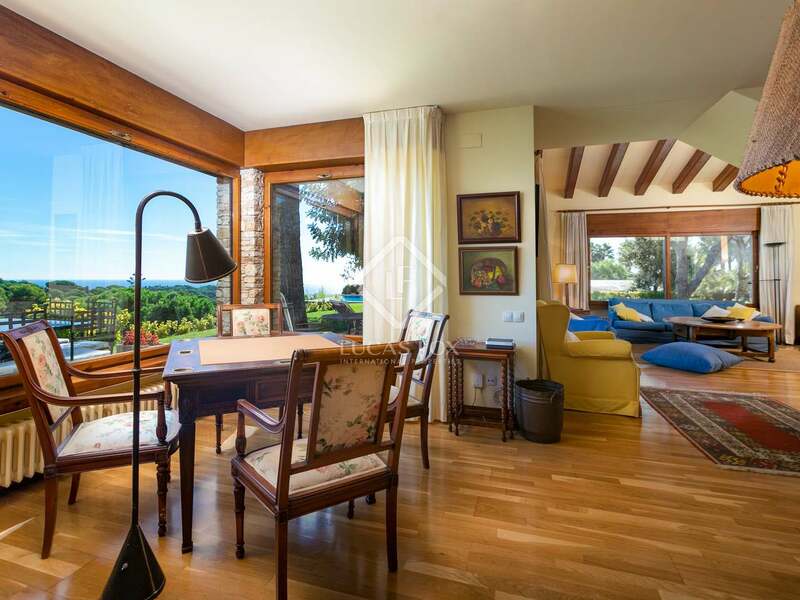 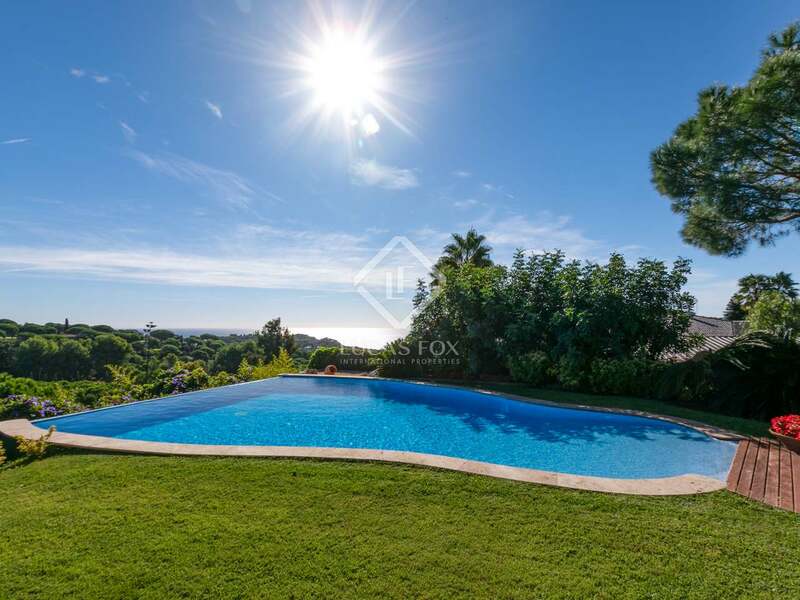 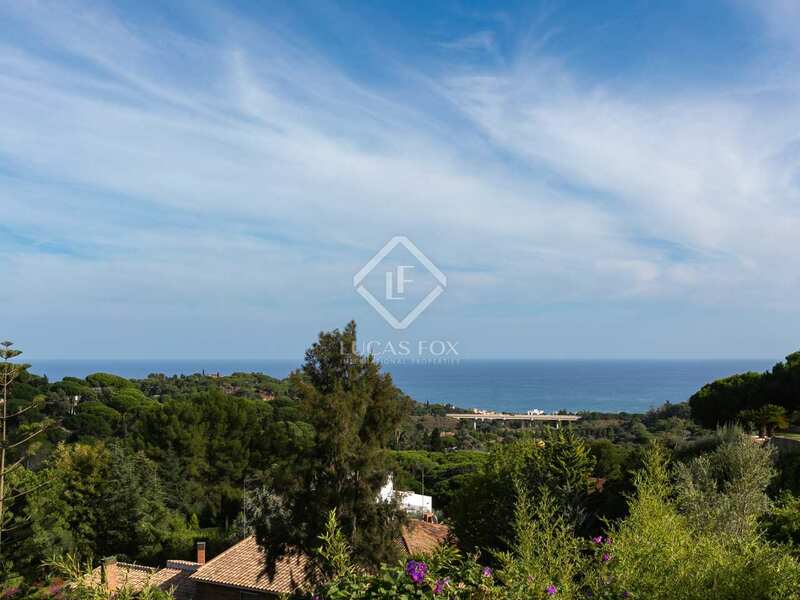 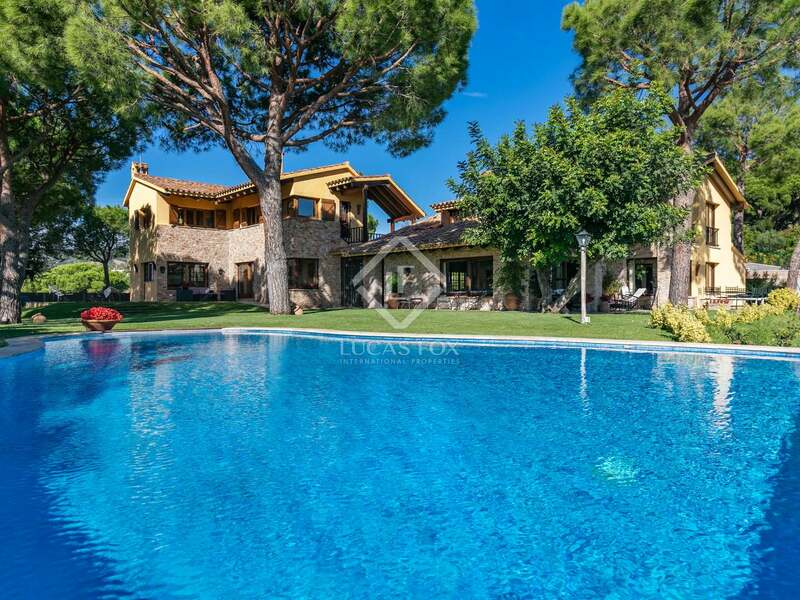 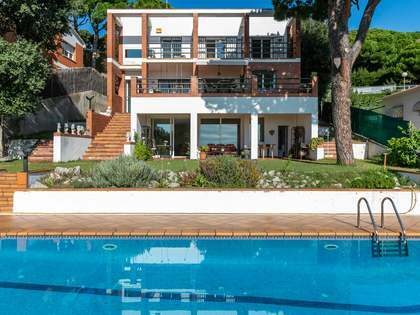 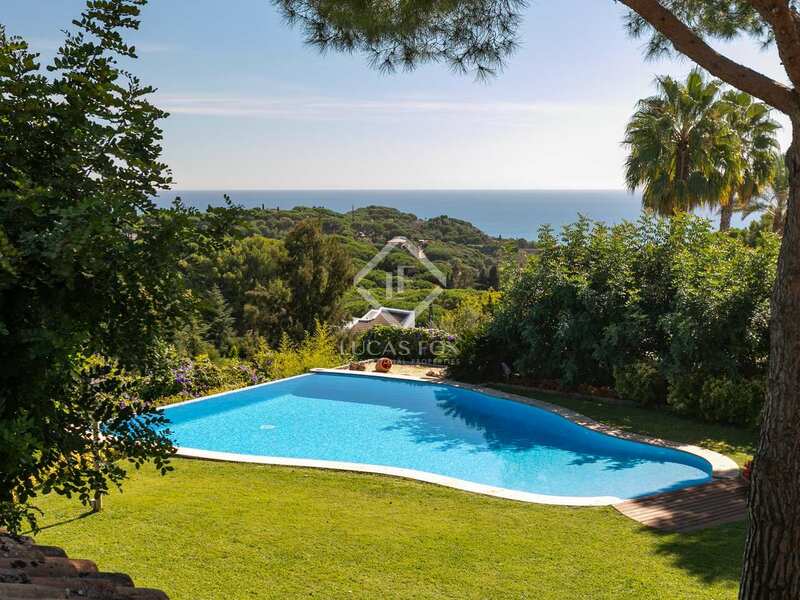 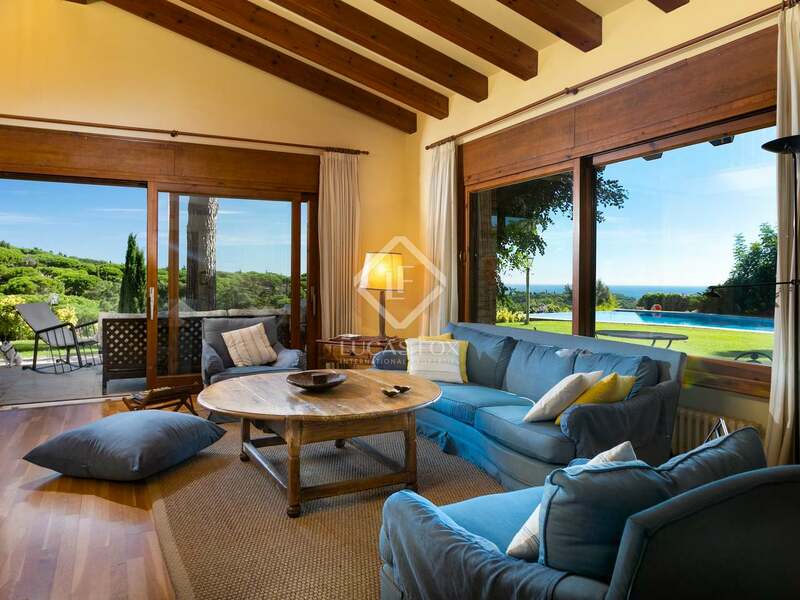 The Maresme Coast is characterised by its excellent quality of life, its climate, its proximity to the sea and the city, as well as its green surroundings and golf course. 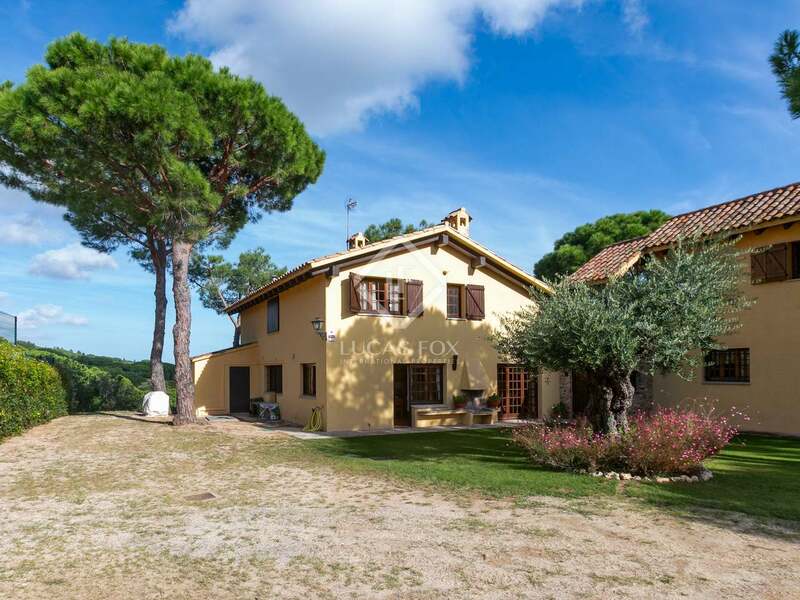 It is also a renowned wine-growing area.